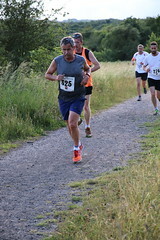 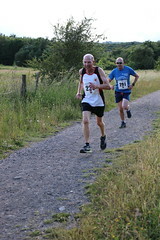 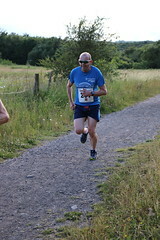 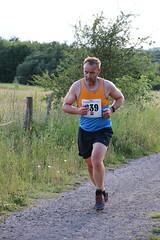 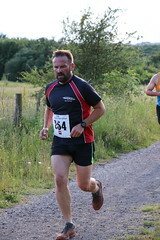 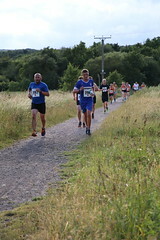 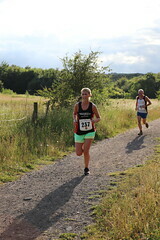 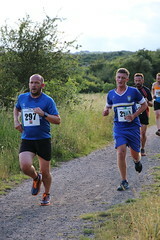 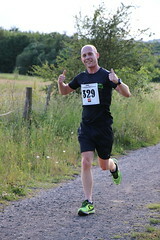 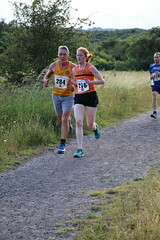 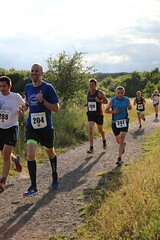 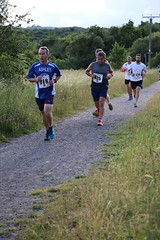 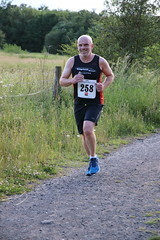 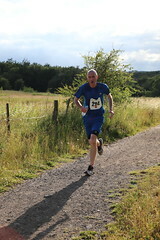 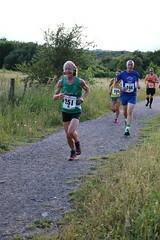 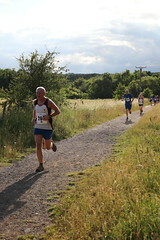 Valley Hill Runners is now on Flickr! 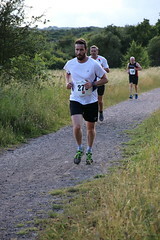 The club has a number of budding photographers who, when not running themselves, enjoy taking action shots, as well as pre- and post-race photos. 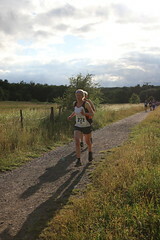 In order to share these photos a Flickr group has been set up, and going forward will be the place to find VHR photos. 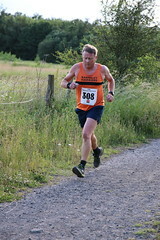 The group can be found here . 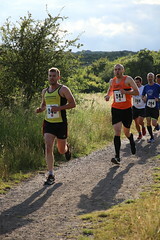 A selection of older photos can be found on the Photo Archive page.